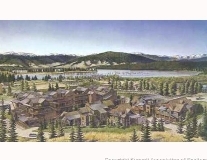 There are a few ongoing new development opportunities in Frisco Colorado. Water Tower Place is a "Green" Development in the heart of Frisco. Walk to town or to the marina. This is comprised of 42 units. 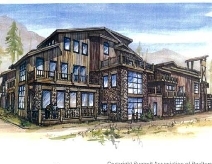 Latitude 39 is a new condo/townhome in town development. Marina Park is a recently built complex offering 20 townhome-style condos. Walk to the shopping and dining of Main Street or take a short stroll across the street to the Frisco Marina. If you are looking for a Frisco Realtor, please contact the Amon Team. Search All Frisco Listings for sale here.